Hover is a fusion of style and hi-tech manufacturing. 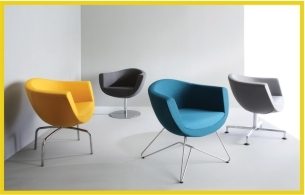 The sofa shell seat is designed to satisfy all ergonomic requirements. 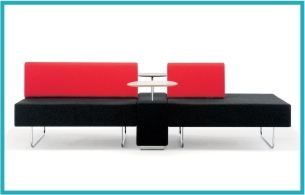 For receptions, libraries, breakout spaces and open-plan learning zones.